In 2018, 29 Republican and 14 Democratic U.S. senators wanted to make it illegal for businesses and business owners to boycott Israel through an unconstitutional bill, Senate Bill 720, that violates the First Amendment. 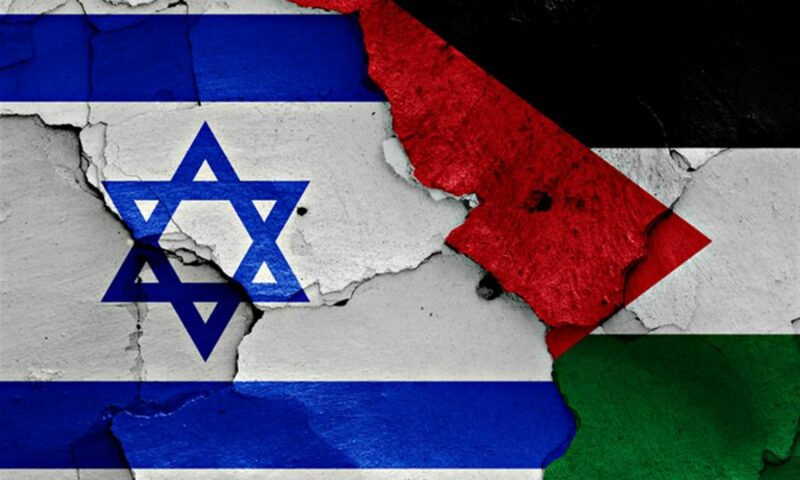 Because the unrest between Palestine and Israel is known worldwide, blatant human rights atrocities have raised concerns among many watchdog organizations. The bill was introduced in 2017 and failed, but interest in it resurfaced in recent days following tweets by freshman (congresswoman) Rep. Ilhan Omar that referenced Israeli lobbyists and their financial influence. Because of recent attacks against Palestinians, there is a need for people on the outside of the conflict to show solidarity with Palestine. However, this doesn’t equate to anti-semitism. Surprisingly, S. 720 shows that U.S. senators have aligned themselves with Israel even if they are violating human rights. They also aim to suppress anyone who says otherwise. Fortunately, this bill cannot target non-profit institutions or organizations. Instead, the focus is on citizens with businesses that wish to join anti-Israel political movements. The punishment for violating S. 720 Israel Anti-Boycott Act would be a minimum civil penalty of $250,000 and a maximum fine of $1 million. Violators would also receive 20 years in prison, according to American Civil Liberties Union. The penalties may deter an investor from reporting any impropriety that may occur when doing business with Israel. The First Amend-ment should protect a business owner that would want to terminate dealings with Israel because of human rights violations. The First Amendment protects freedoms of speech, the press, assembly of persons and the right to petition for policy change. It also says government cannot act to benefit any single religion, but must allow private citizens to practice their religion of choice freely. For some people, under S. 720, the right to petition the government would become non-existent. Fining businesses a large sum of money doesn’t enhance the right of a citizen to petition for change or support their right to grow a boycott movement through exercising freedom of speech. Even more, the political ideals of Israel are founded on religious beliefs. The occupation of Palestine by Israel is (from Israel’s perspective) is a prophesied and God-given event in the Torah and in the Bible. It’s obvious that the majority of American politicians have a bias toward evangelical religions founded on the Bible. Genesis, chapter 12 in the Old Testament, describes Abram as being picked as the servant who would build up Israel. God tells Abram that he will make him into a great nation (Israel) and those who bless him will be blessed. And those who dishonor him will be cursed. This biblical passage is why many Republican, and some Democratic, politicians agree with S. 720 and are more than happy to take away the rights of their constituents. For the U.S. government to suppress any political movement because of religious advocacy is a contradiction of the Establishment Clause in the First Amendment.